January 2017 was a year since I arrived in Congo Pointe Noire to assume responsibility as a web journalist with Africanews. Leaving Accra – where I had spent all my life – for a new environment felt strange but I yearned for the challenge ahead. (Africa News) — Even though I arrived on an Air Ivoire flight that took me through Abidjan to Pointe Noire, I opted for Ethiopian Airlines for my journey to and from Accra for during my vacation in March this year. The lure of Addis and flying on the continent’s top airliner was at the heart of my choice. A choice that was a no-brainer despite a caution by schedule officer, Natacha that I would have to layover in Addis Ababa. I had worked on Ethiopian stories over the last year especially political and economic ones and I needed a feel of the country come what may. 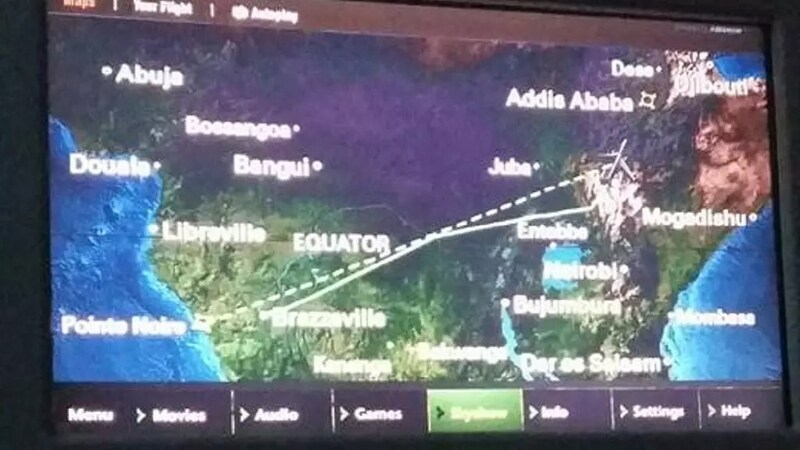 So even though I was heading to Ghana in West Africa, I looked at the flap display spell out my route – Pointe Noire – Brazzaville – Addis – meaning I would be heading eastwards, flying over Entebbe (Uganda) and Juba (South Sudan) en route to the Ethiopian capital, Addis Ababa. It was nightfall when we arrived at the Bole International Airport in Addis Ababa. Having gone through entry procedures and getting my hotel reservation, I fetched the bus that was to send me to my hotel. As I waited with other passengers I could not help but admit that the weather was dead chilly. Finally at the hotel, I received the key to my room and two chits – one for supper and the other with a Wi-Fi password. Surprise! Which Ethiopia was I in? I quizzed myself. The one in the fifth month of a six-month state of emergency? The one that had restricted access to the internet? 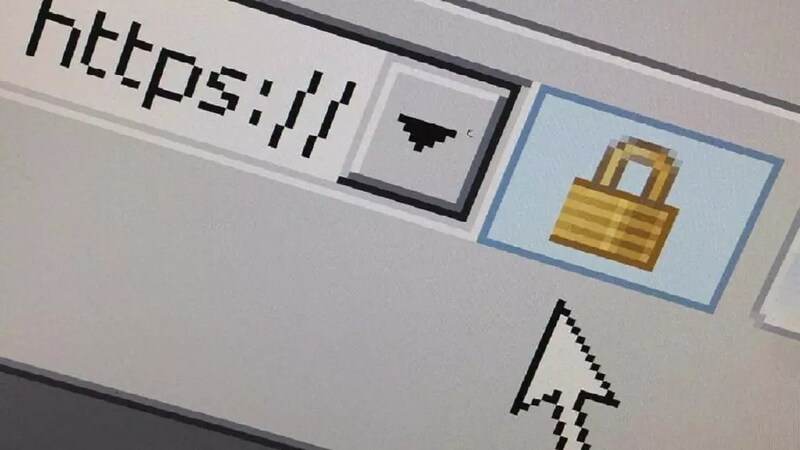 Second surprise, I did not need to key in the password before whatsapp messages began filing in, the last I had received was almost eight hours back, before the plane left Pointe Noire. But there was an issue – an intriguing one for that matter. The internet connection allowed messages to come through but one could not upload and/or download any material. Accessing Facebook also took an eternity and I eventually gave up on that. This was the reality I had been writing about over the past months. After the jerky, murky internet experience I stood by the window of my room on the 5th floor of the Dabredamo Hotel and the view was riveting. Addis Ababa’s lighted skyline was a sight to behold and I savoured it. Then I looked at the streets below and for the first time I saw the Ethio-Djibouti electric rail line that was launched last year. It run mostly underneath the many highway roundabouts and was sandwiched by the main roads. I did not see the coaches run on the tracks but I knew that despite its predominantly burdening political challenges, landlocked Ethiopia was serious about opening up to more business with its neighbours. Ethiopia, the only African nation that was not colonized has a visibly religious aspect that one cannot escape. That reality hits you as does the coolness of the night. One sees people kneeling in the grass at various intersections involved in one form of prayer or the other. Veiled women are seen briskly going to and fro at specific places. A more visible portrayal of religion was present as we headed to the airport for the final journey to Accra. I did not hear the adhan (Islamic call to prayer) and I did not see a mosque but the ancient built cathedrals were an imposing and ever present feature with the faithful filing in and out of these places. I left behind a serene Addis Ababa, a fact that does not distract from the simmering political tensions for which the regime has been repeatedly tasked by partners to initiate reforms. If the politics is set to suit everyone, Addis would undoubtedly keep soaring to greater heights.